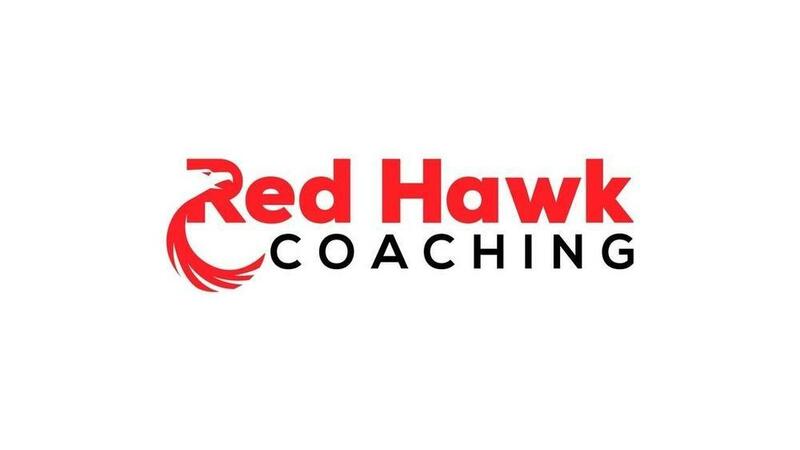 Kwame Boateng, REALTOR® brokered by eXp Realty recently made the decision to invest in himself and business by hiring Business Coach, Jeremy Williams, Owner/CEO of Red Hawk Coaching. 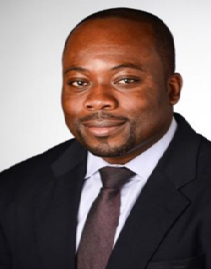 Kwame Boateng services the real estate needs of homeowners of Maplewood, New Jersey. 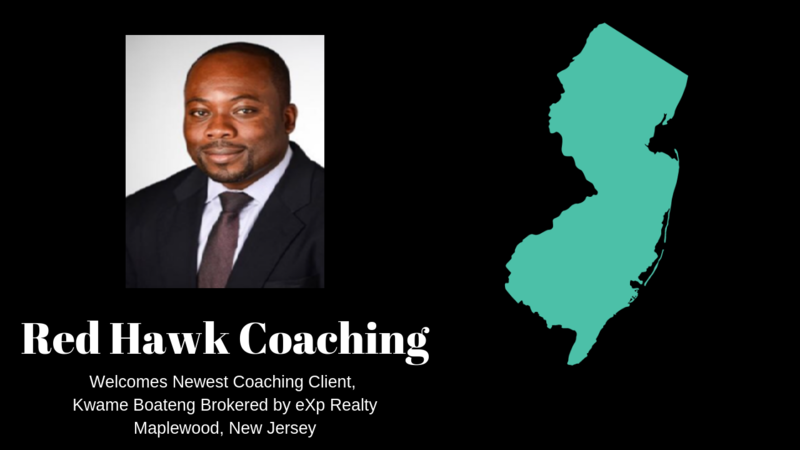 Connect with Kwame Boateng at 917-576-8585 or email kwame.boateng@exprealty.com. Real Estate has always been a passion of mine growing up. I would admire homes in different neighborhoods and envision owning those homes. As I embark on my real estate journey, I see myself an expert problem solver helping others with buying, selling, and investing in real estate. Prior to joining the real estate industry, I was a professional working for fortune 500 companies for over 15 years as an Accountant. My experiences in Corporate America has taught me how to be bring the best value to my clients and exceed expectations at all times. Outside of real estate, I enjoy spending time with my family and friends and giving back to my community.